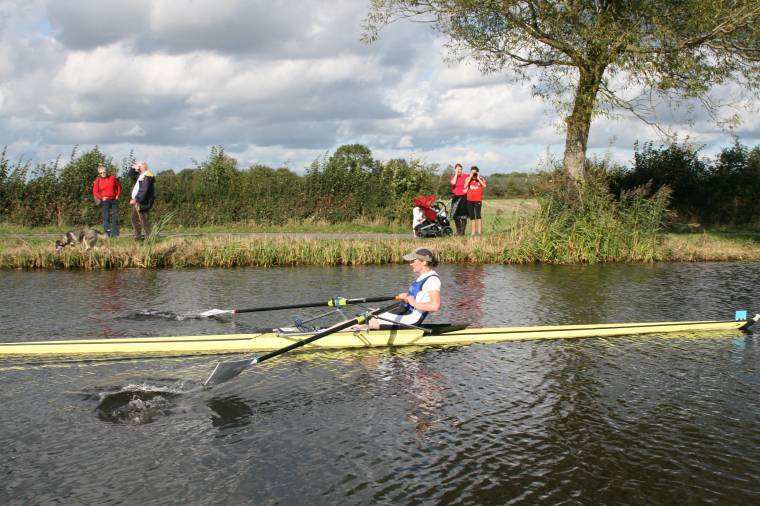 Waterways Ireland wishes to advise all masters and users of the Grand Canal that Offaly Rowing Club will be holding a series of time trials on saturday 28th march from 09.00 hrs. until 16:00 hrs. approx. Navigation will be restricted during the period of the trials. Masters of Vessels should heed steward’s instructions. 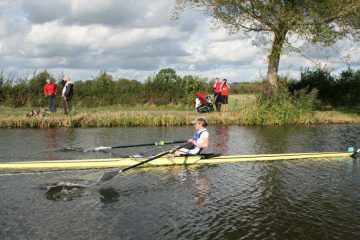 Waterways Ireland thanks all Boaters in advance for their Cooperation on the Day.